The success of Utah’s food industry is our business. Your membership with URA offers your business valuable cost-savings on everyday expenses, networking and business building opportunities, vital industry representation and advocacy. It means being part of the only organization in the state devoted to protecting and promoting the interests of the the food service industry in Utah. 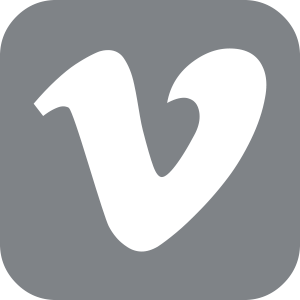 Join the Utah Restaurant Association today. Becoming a member of the Utah Restaurant Association ensures you a place at the table with the most successful and relevant restaurants in the state. From saving our members money on insurance and POS processing to offering food and alcohol training, the benefits of membership at the URA continue to grow and inspire our community. Utah Restaurant Association membership guarantees you the opportunity to benefit from industry discounts across the board. Utilizing our simple and easily filled out membership application, you can be reaping the rewards of URA membership in no time. As a Utah Restaurant Association approved vendor, you will have access to the best, brightest, and most successful restaurants all around the state of Utah. Fill out our Vendor Application Form and begin the journey of connecting with the community of Utah restaurant professionals. 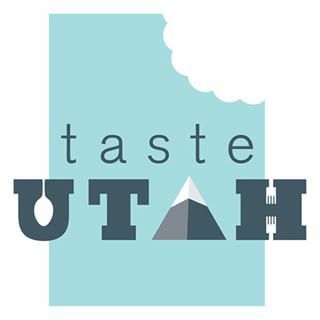 The Utah Restaurant Association strives to represent the food industry in our great state, connect vendors and restaurant owners, and offer up the best training programs available. Check out our newsletter to stay connected, entertained, and informed.